My Guitar Pal is designed to guide you step-by-step from beginner to confident player in as little time as possible. Get started with our Beginner Guitar Essentials series for only $1. 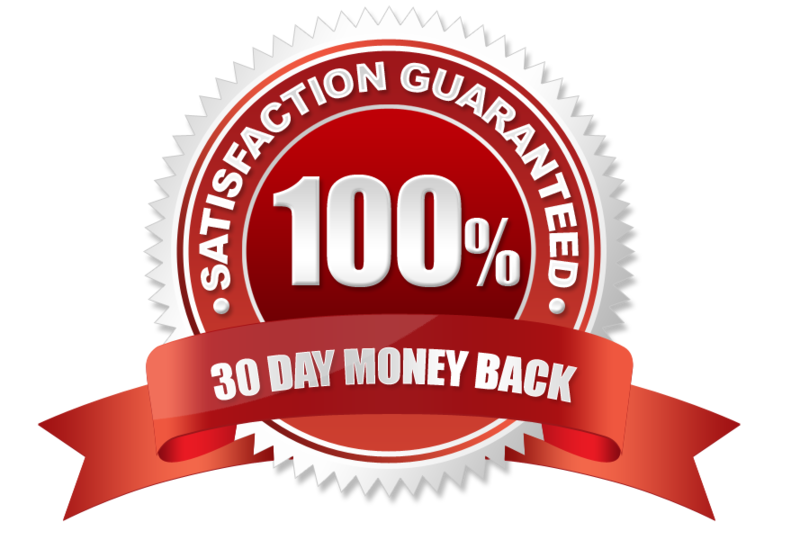 Your Membership is backed by a no questions asked, 30-day money back guarantee. Sick of the Confusion and Frustration? If you're trying to learn to play guitar and you're feeling confused or frustrated, there's something seriously wrong. Learning some fundamental chords, how to play rhythm guitar and some simple songs should not be that difficult if you're putting in a bit of practice. Private Guitar Lessons are Hit and Miss and Expensive! Many, if not most private teachers aren't very good (I'm sorry, it's true) and as a beginning player, it's difficult for you to discern between a teacher who really knows their stuff and a teacher who doesn't. Maybe they know some random guitar licks, but they're awful teachers that just make everything confusing. They scribble out illegible chord diagrams, teach random licks that don't seem to relate to anything and they'd rather be doing something else. What's even crazier is that private lessons aren't cheap! The other route many people attempt is learning from YouTube. YouTube is perfect if you're looking to get ultra confused. One teacher says one thing while another says something else. There's no systematic way to progress. There's no method and only madness! And let's be honest... 98% of the guitar lesson videos on YouTube contain terrible information. I've watched videos on YouTube where people literally teach the wrong note names and make up their own systems. As a beginner though, you have no way of knowing what information is right and what's wrong! So again... You're just left confused and frustrated. You don't progress... You hit a plateau and you quit. I don't want you to quit! I want you to progress quickly and have a ton of fun playing! I want to see you playing your favorite songs by the campfire or having a blast playing in a band. Would You Like to Learn to Play Guitar Quickly, Easily and at Your Own Pace? If you like doing things the easy way and prefer not to punish yourself, you should grab our Beginner Guitar Essentials course (along with all of our other courses) for only $1. We've created the best beginner guitar course available on the internet. Seriously, it's amazing! This is a series of 44 step-by-step HD videos that carefully teach you everything you need to know to become a competent guitar player. You'll learn to tune your guitar, proper picking technique, how to play rhythm and accompany other musicians, chords, scales, how to learn songs on your own and much more. This course is taught by Lloyd English who has over 45 years of teaching experience. His past teaching appointments have included the Guitar Academy-Toronto and the Academy of the Arts, Vancouver. His recordings have been played on TV series like the Oprah Winfrey Show, Holmes Makes it Right and many more. So, if you're looking to learn to play the easy, fast and effective way, you can grab access for one year to Beginner Guitar Essentials and all of our other courses for only $1. This is a limited time offer, so act quickly! Beginner Guitar Essentials is part of our core program and is designed to get you up and playing in as little time as possible by presenting every playing fundamental in a step-by-step method that's easy to follow and fun. With any membership, you'll get immediate access to Beginner Guitar Essentials which is a 44 part video series with 4.5 hours of video content. Lloyd English has spent his life as a musician and music teacher in Canada, mostly in Vancouver, Toronto, Edmonton and the Victoria area. During his developing years he had the good fortune to study privately with some of the most renowned teachers in North America and has played and recorded with many well known Canadian artists. Over the years and several thousand live dates he has performed in venues ranging from small town bars to soft seat theatres in genres from Rock to Country to Jazz to World Music and just about everything in between. He has also had the good pleasure of having directed a number of choral groups performing major works with small orchestra in a number of secular and liturgical settings. His producing work for other artists has yielded albums that have garnered attention internationally and have been played on syndicated radio. The album Dances of the Veils has been used in a host of programs including Oprah and A&E network and he recently custom produced music for the Holmes Makes it Right TV series along with his son Myles English. Instant access to our free mini-course with 5 FREE step-by-step lessons which are designed to get you up and playing your first chords and playing rhythm guitar in under 30 minutes. Get the FREE Mini Course Now!